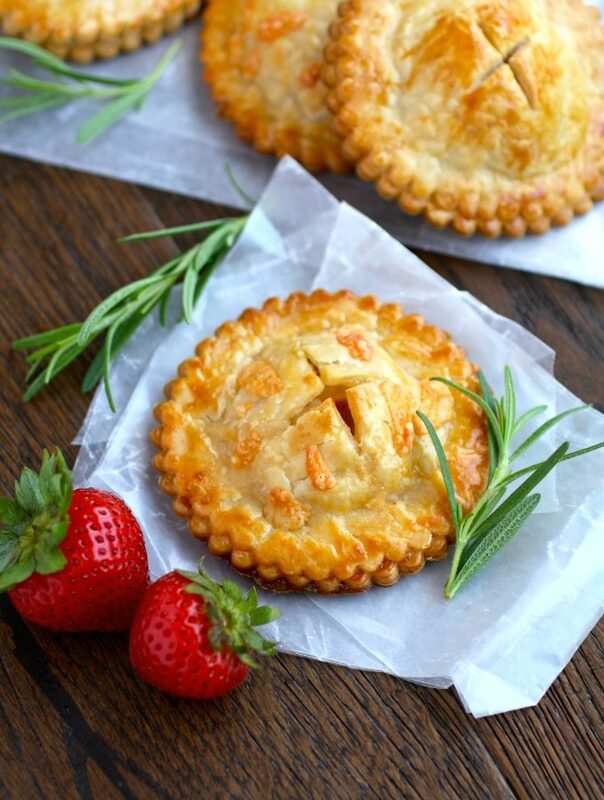 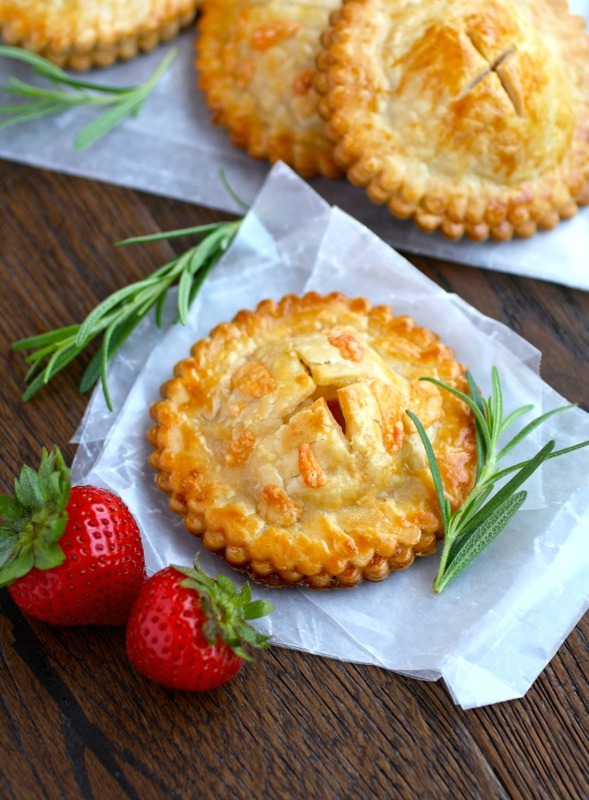 For a fun twist on a flavorful sandwich (one that’s perfect to grab as you’re headed out the door, by the way) try my recipe for Ham & Havarti Hand Pies with Rosemary-Mustard Aioli. 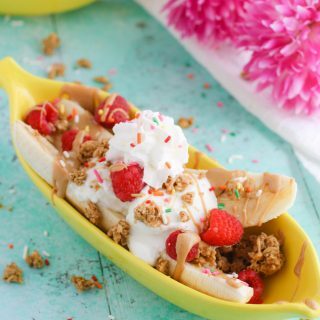 The flavor combo and fun “packaging” makes this recipe a crowd pleaser! 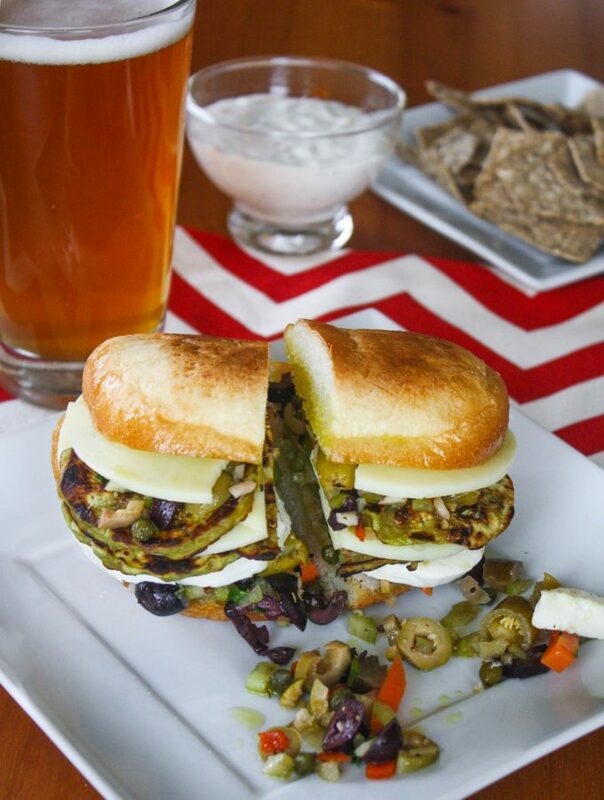 Eggplant Muffuletta Sandwiches are perfect to make when you’re hungry and looking for a sandwich to really grab onto! 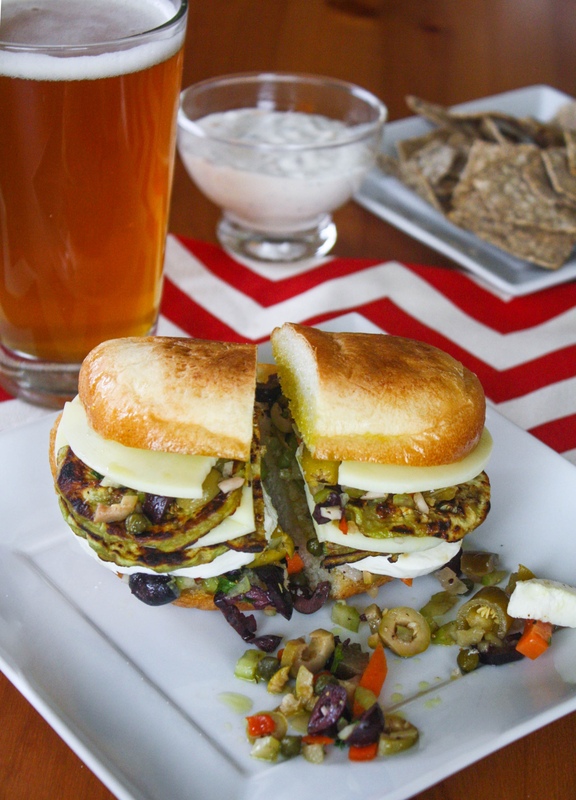 You’ll definitely need two hands for this stacked and hearty vegetarian sandwich, and you might want to grab a few napkins while you’re at it, too. 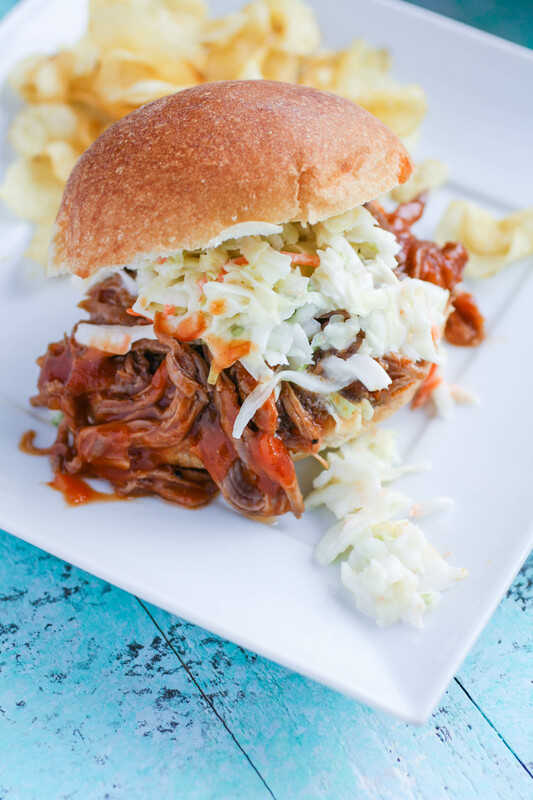 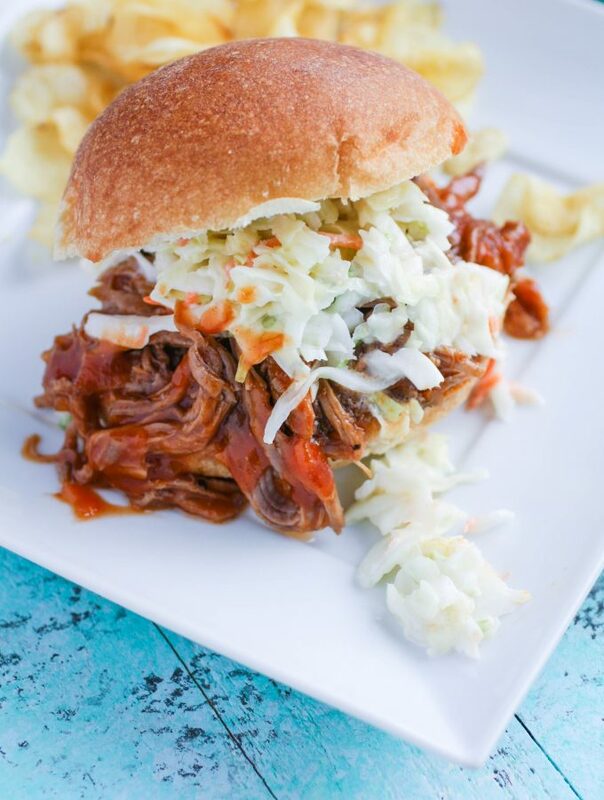 Slow Cooker BBQ Beef Sandwiches are a treat for family and friends who are gathered for any occasion. 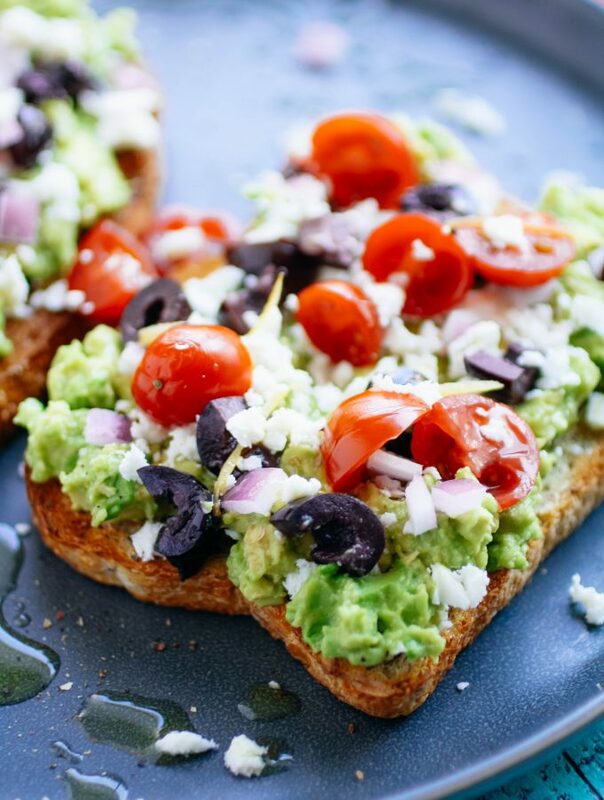 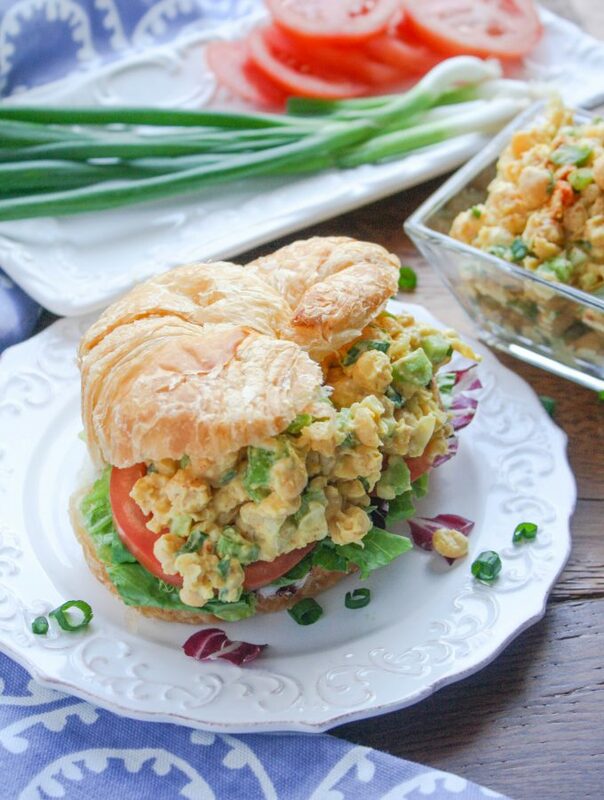 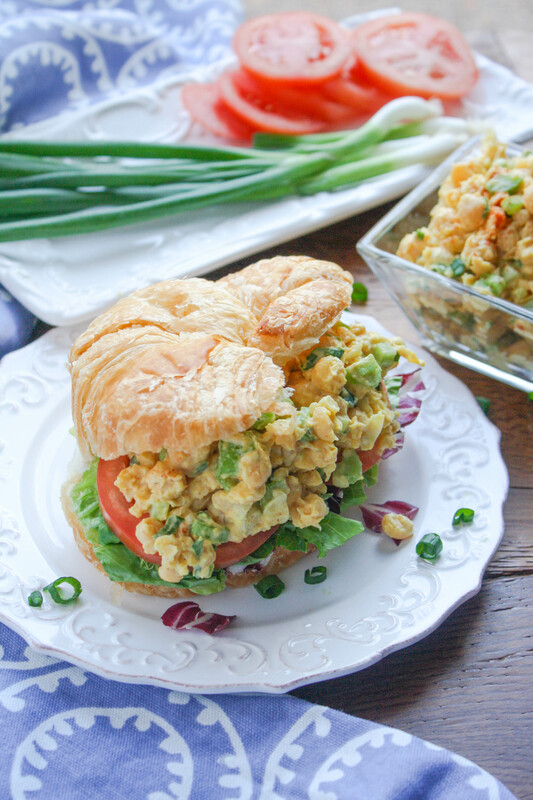 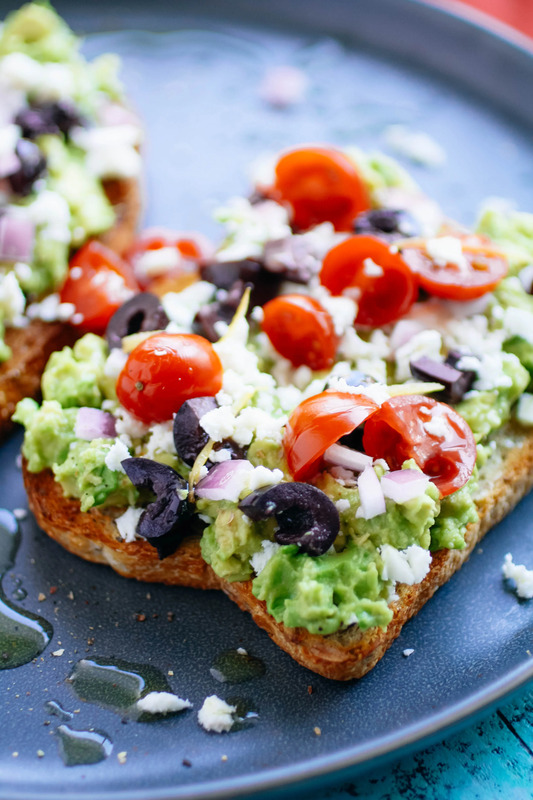 When you need a quick and easy meal, add these hearty sandwiches to the top of your list!